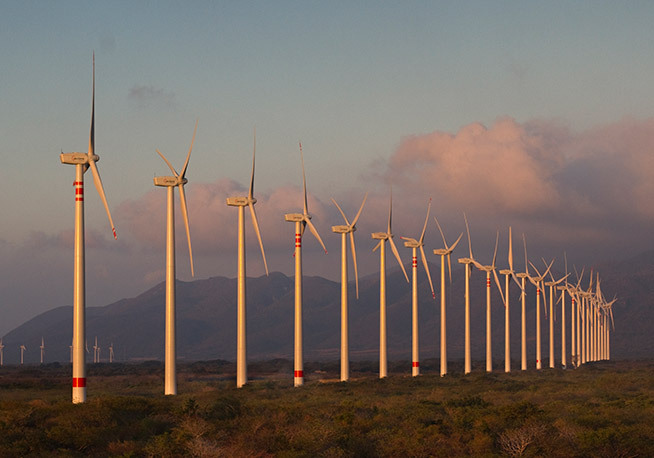 The largest wind complex in Latin America, it incorporates 204 AW1500 wind turbines which were installed in the record time of 204 days, and can cover the electricity demand of some 700,000 Mexican households. 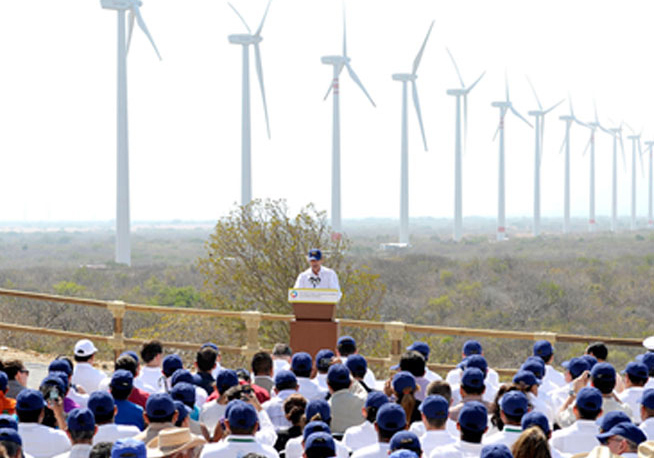 The wind complex is made up of the Oaxaca II, Oaxaca III and Oaxaca IV farms, all of which are provided with AW1500 wind turbines with a unit capacity of 1.5 MW each. 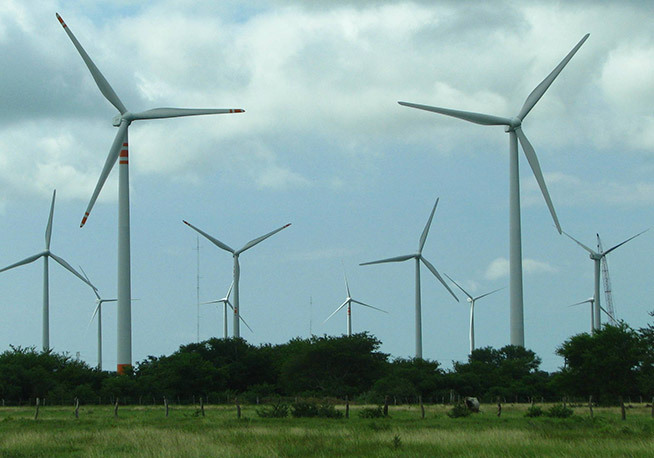 Located on the Isthmus of Tehuantepec, an area with exceptional wind resources, between the Atlantic and Pacific Oceans, it produces some 1,129 GWh per year and provides a reduction in carbon dioxide emissions equivalent to 750,000 tons. 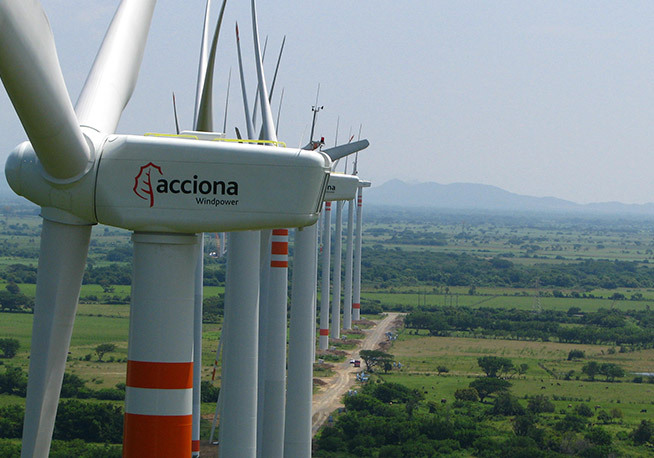 It is operated onsite by ACCIONA Energía. 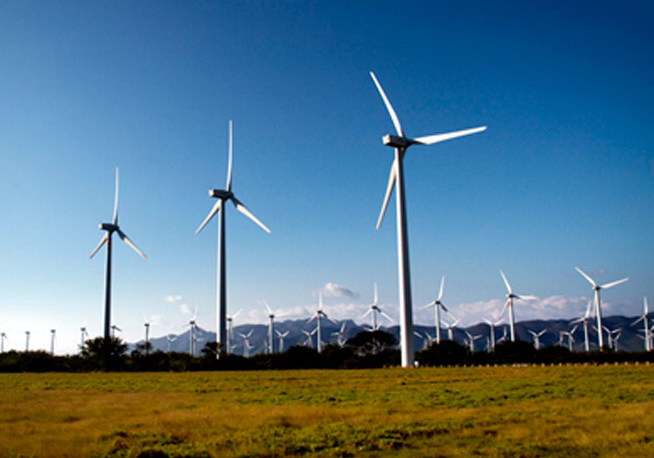 Installation of 204 wind turbines. 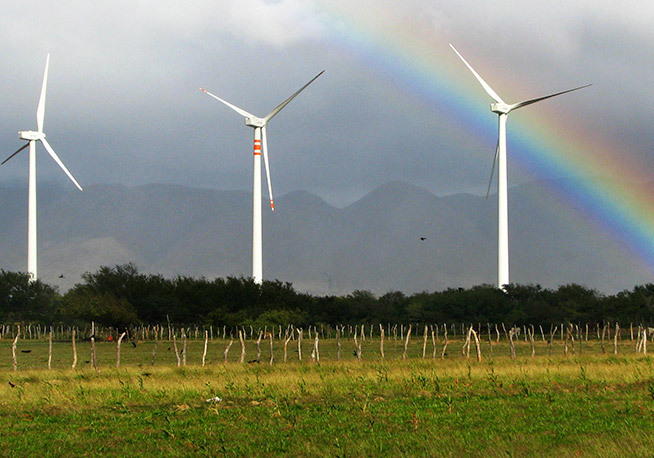 Complex made up of 3 wind farms of 102 MW each (Oaxaca II, Oaxaca III and Oaxaca IV). 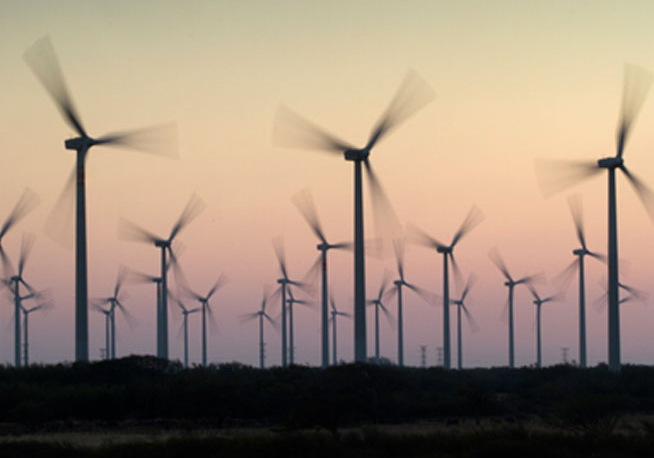 350 km of underground cables.